Iran has been blamed for a major cyber-attack on Parliamentary email accounts, including those of cabinet ministers. Whitehall officials say Iran was behind a "sustained" cyber-attack on 23 June with hackers making repeated attempts to guess passwords of 9,000 accounts. Up to 30 accounts are thought to have been compromised. Security sources now believe the attackers came from Iran, although none of the information appears to have been used and the motive remains unclear. BBC security correspondent Gordon Corera described the June attack as "not especially sophisticated" but told BBC Radio 4 it was a sign that Iran was becoming "more aggressive and capable as a cyber power". "It's not clear what the Iranian motive was," he told the PM programme, suggesting Iran may have been merely "exploring networks to see what they could find". 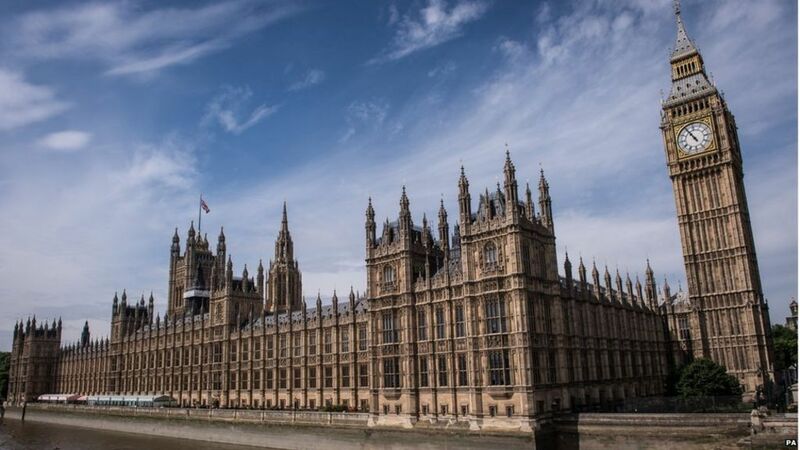 At the time, Rob Greig, director of the parliamentary digital service, described the cyber-attack on Parliament as "more like a state activity than anything else". It was initially blamed on the Russians - following their alleged interference in the 2016 US presidential election - but our correspondent stressed that a growing number of states that have been "seeking to steal political and personal information in recent years". The attack has been described as Iran's first "significant cyber-attack on a British target" and comes at a tentative time for international relations between the two countries. On Friday, the UK said it would stand by the Iran nuclear deal which US President Donald Trump has threatened to tear apart. "What we need to do is keep that deal going - it's been a great success for UK diplomacy," Foreign Secretary Boris Johnson told reporters. "This deal lives to fight another day, and that's a good thing." Dr Sanam Vakil, a Middle East expert at the think tank Chatham House, said "a big rift" was developing between the US and its European allies over Iran. "It's up to the Europeans to very much defend the deal and that's the stance that they're taking," she told Radio 4. "Everybody is walking on a tightrope - the question is: is that tightrope going to break at some point?"